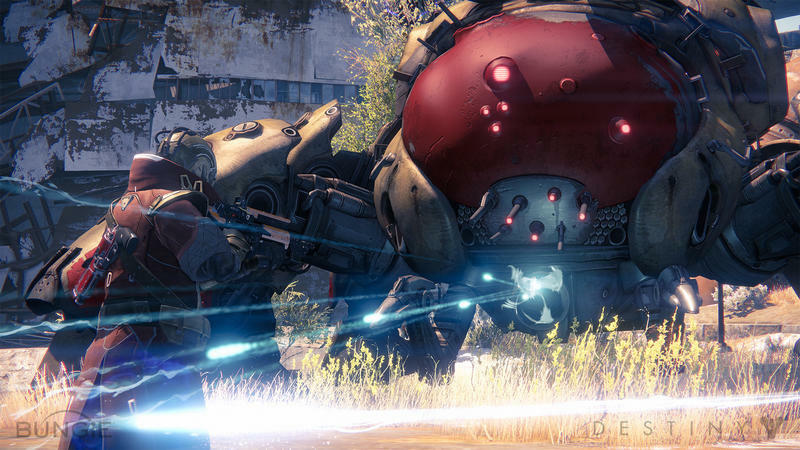 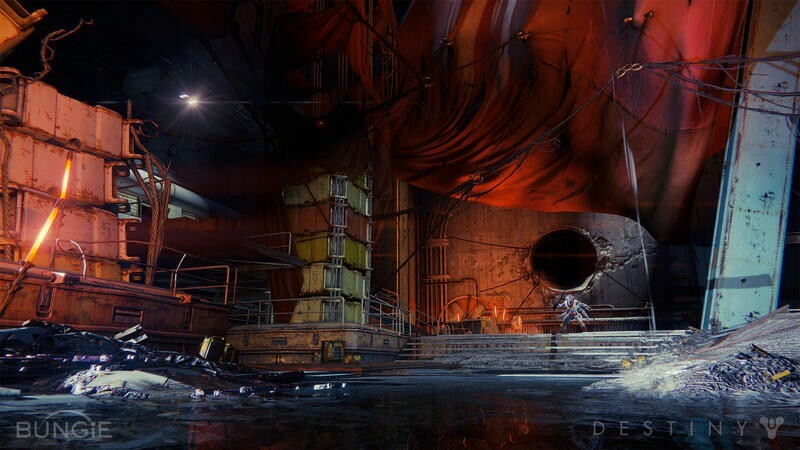 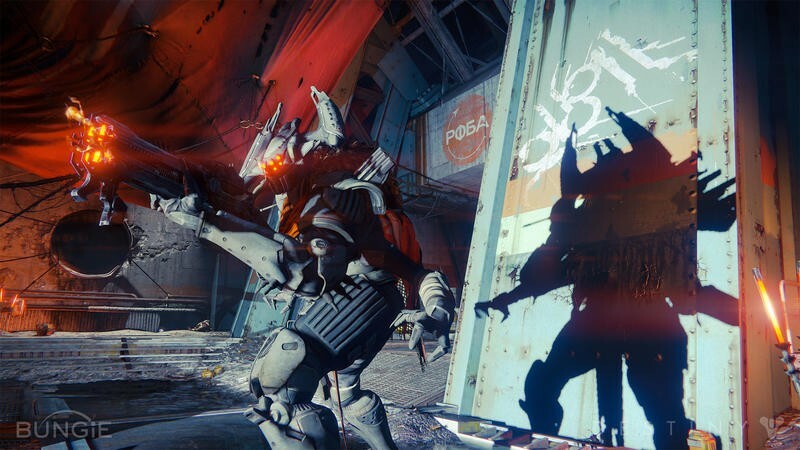 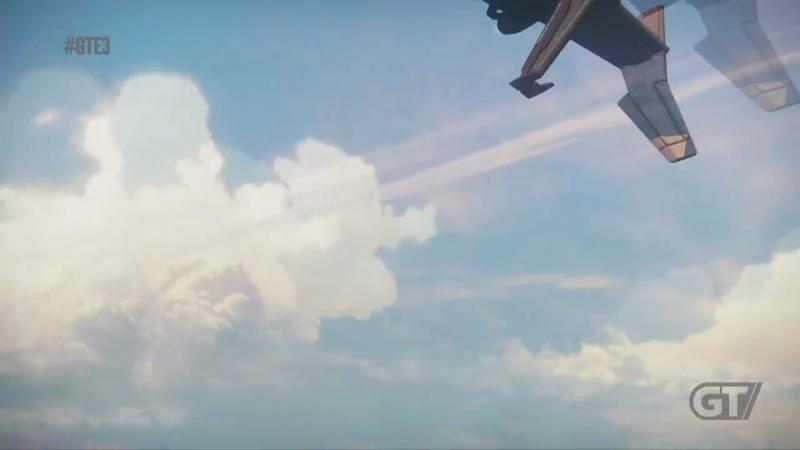 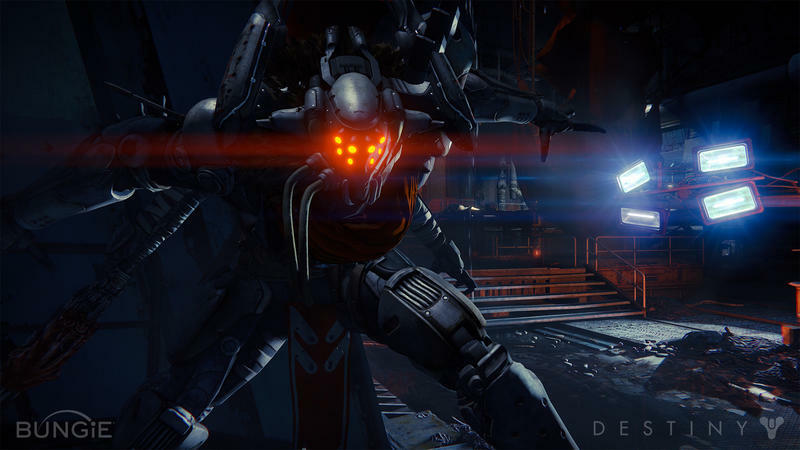 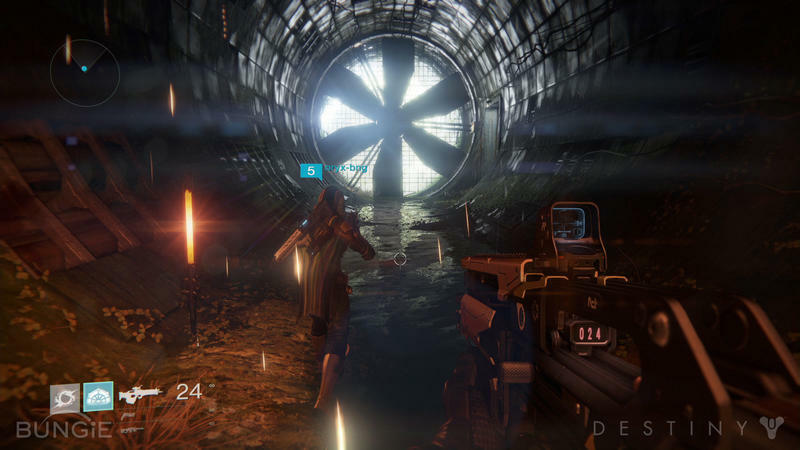 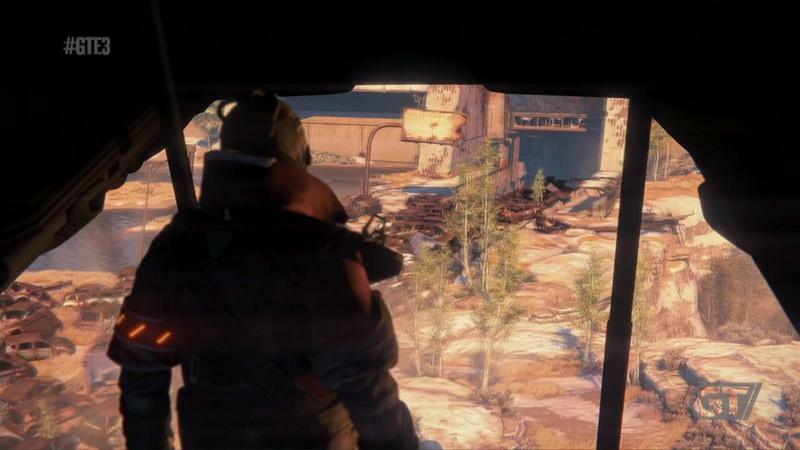 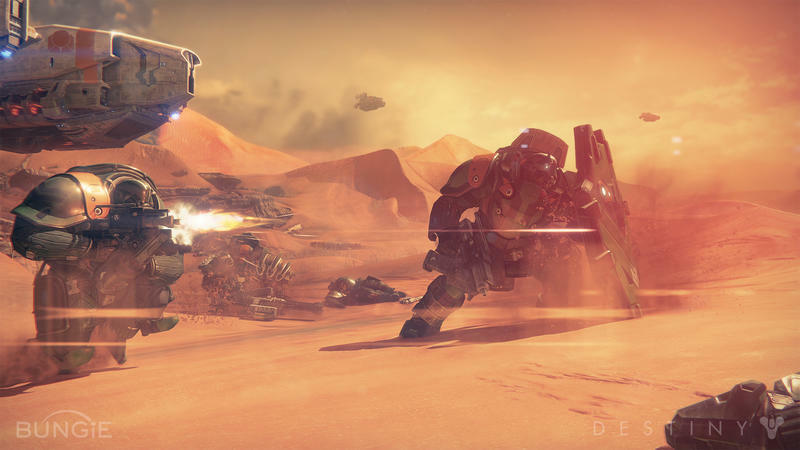 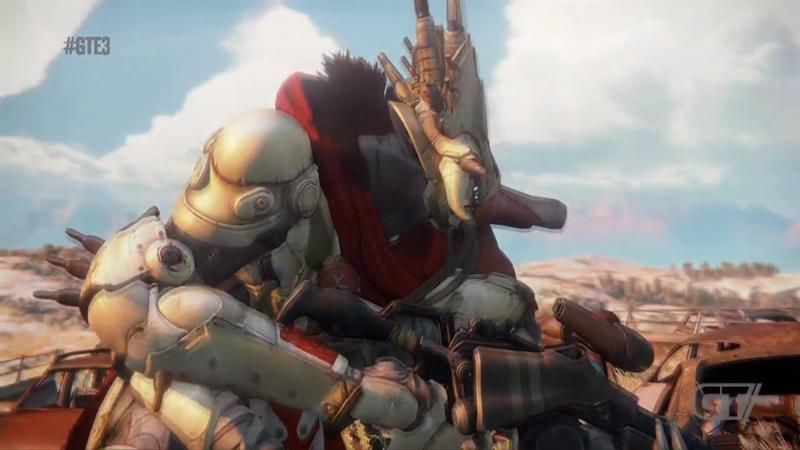 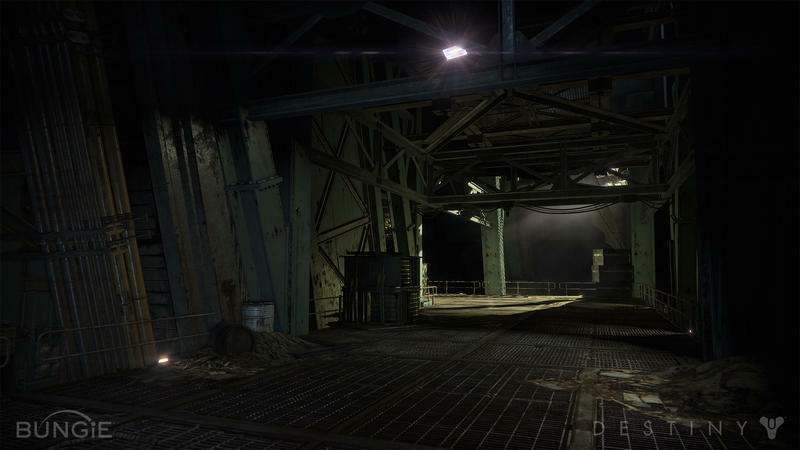 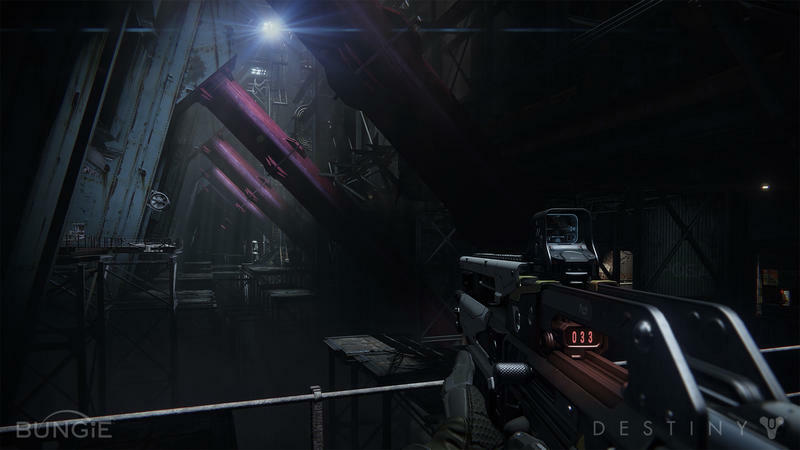 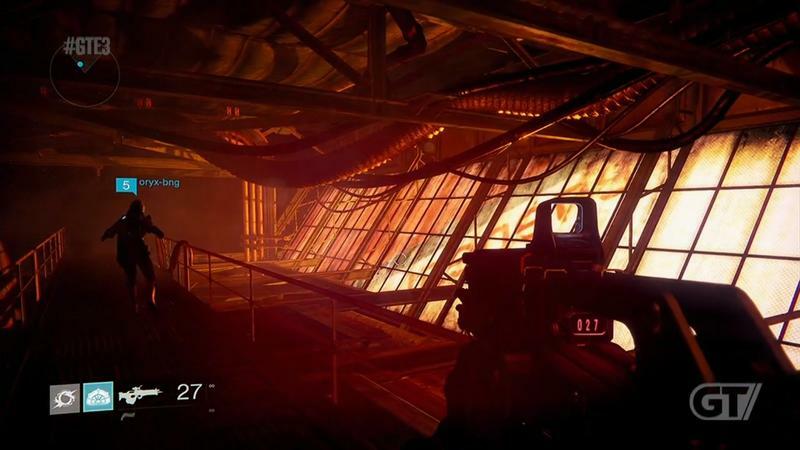 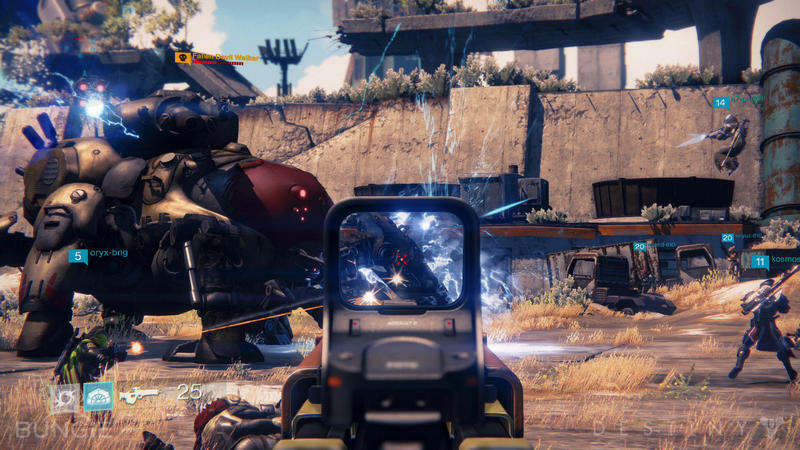 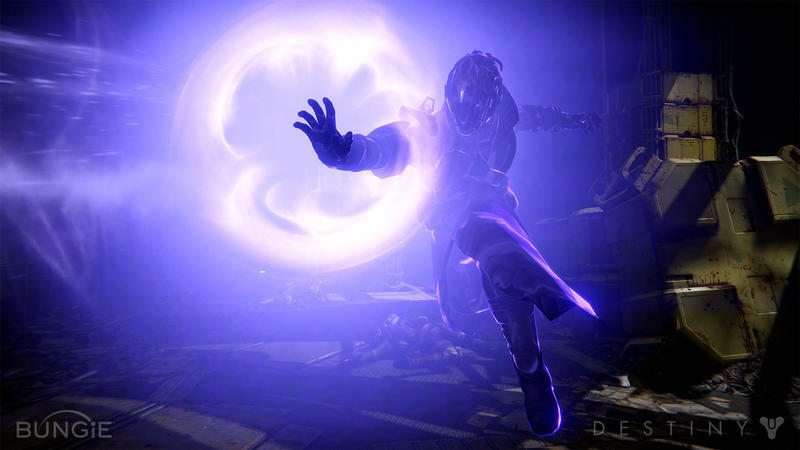 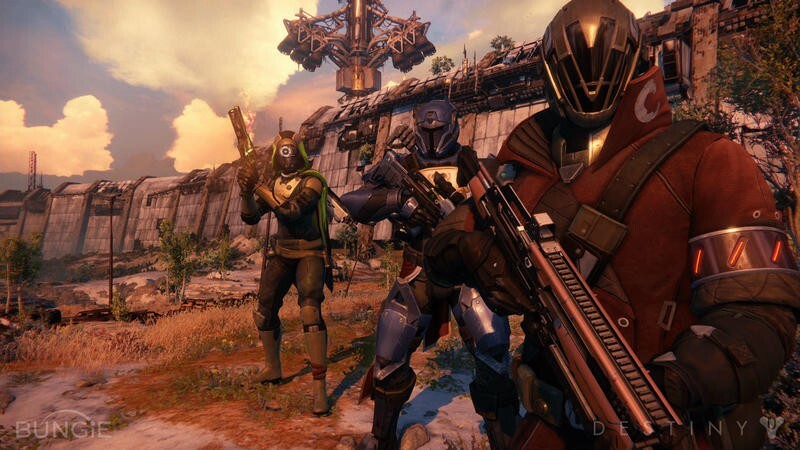 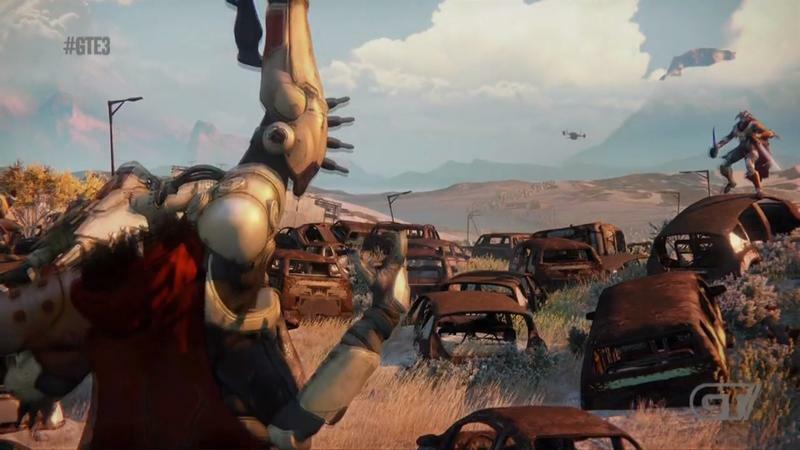 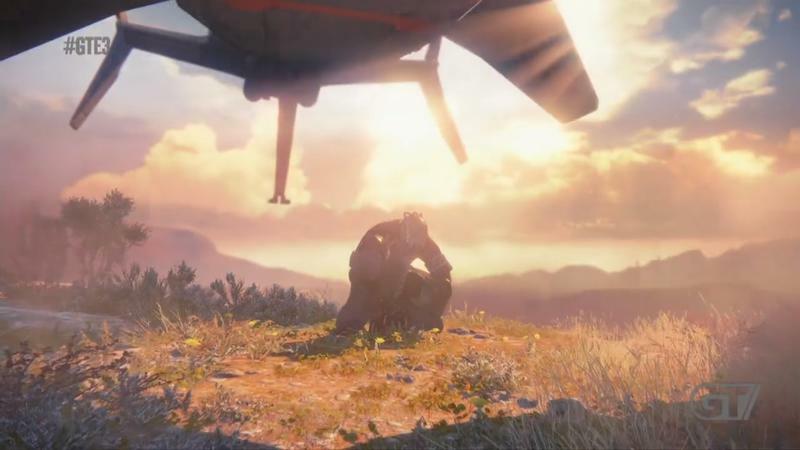 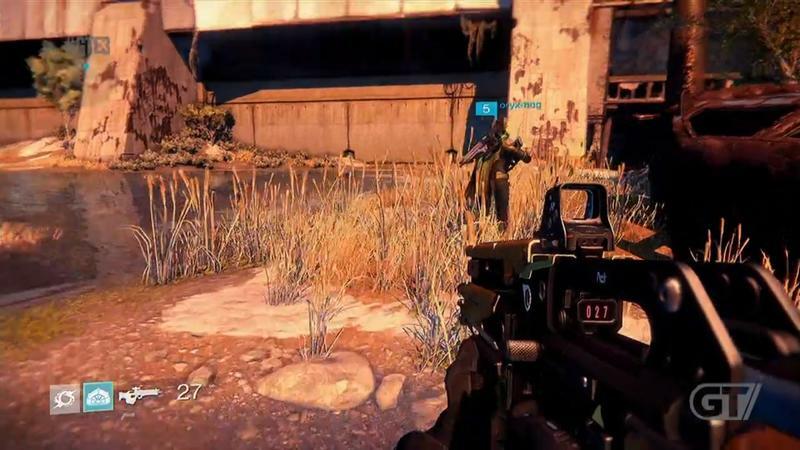 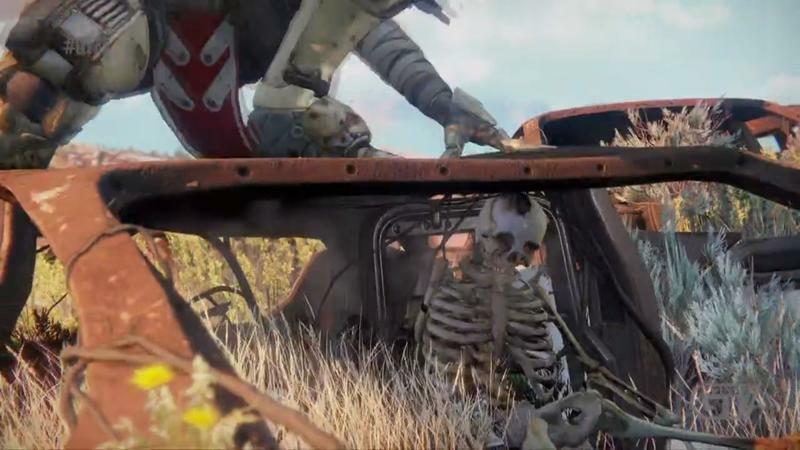 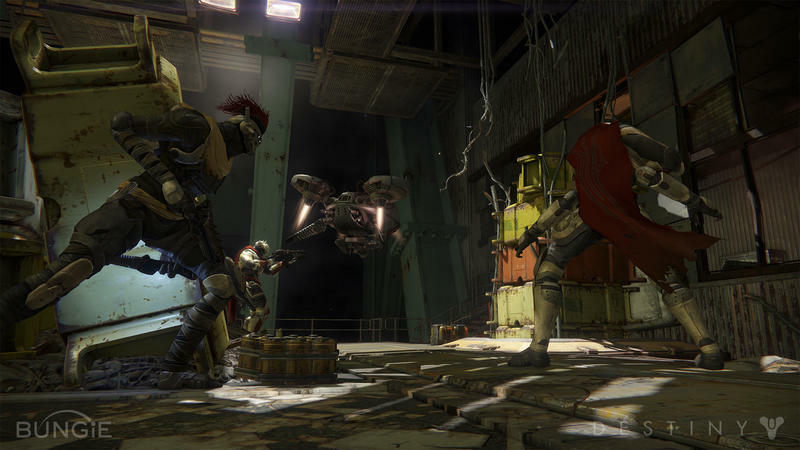 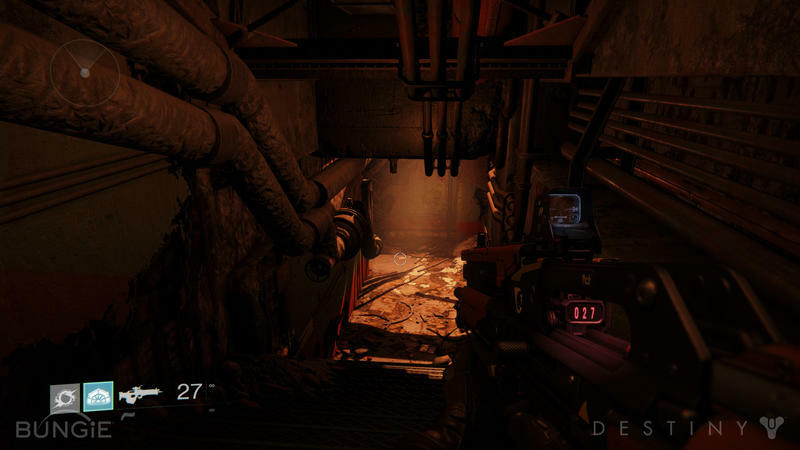 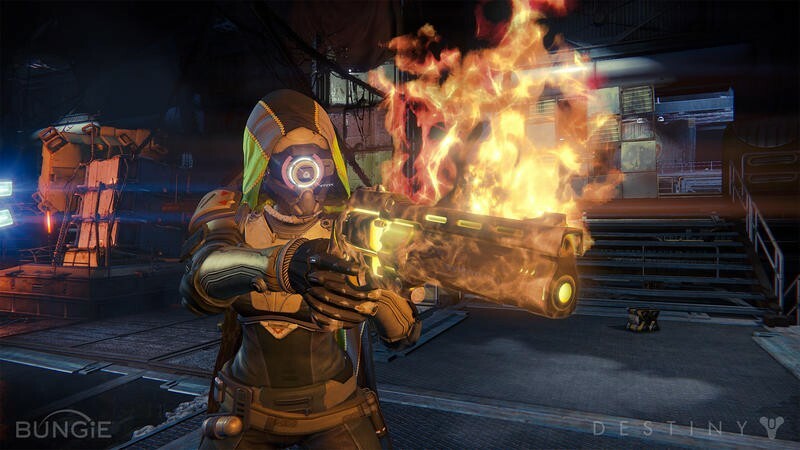 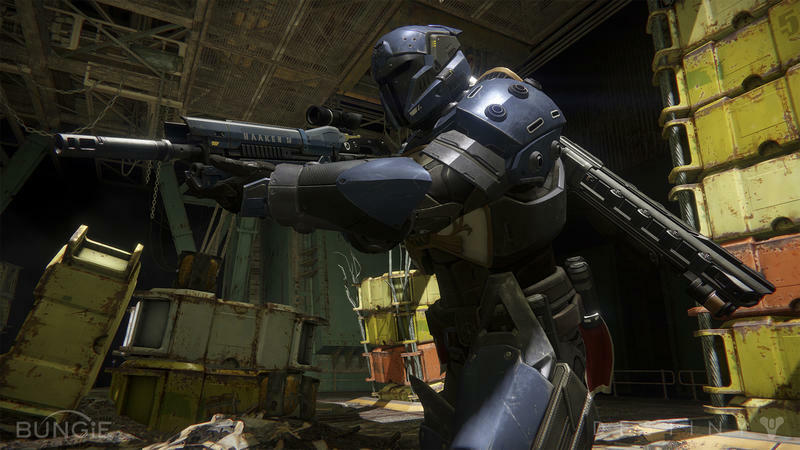 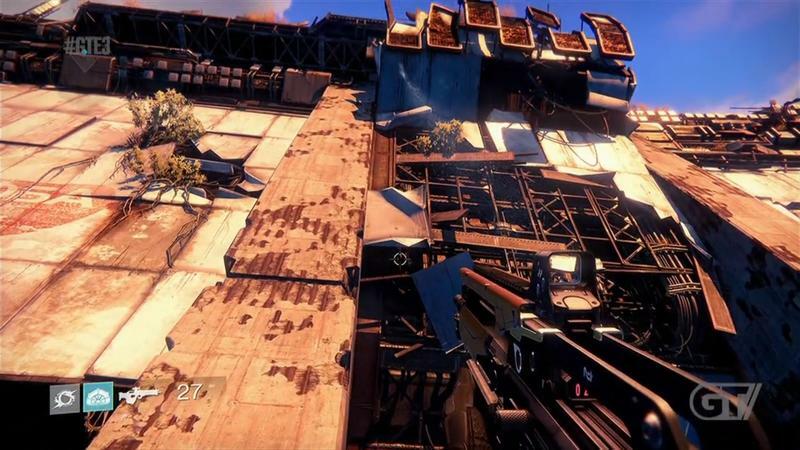 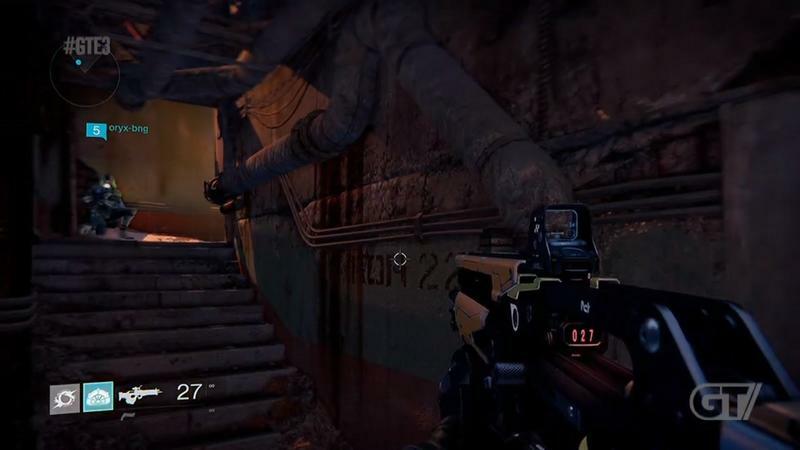 Did you enjoy what you saw from Destiny during E3? 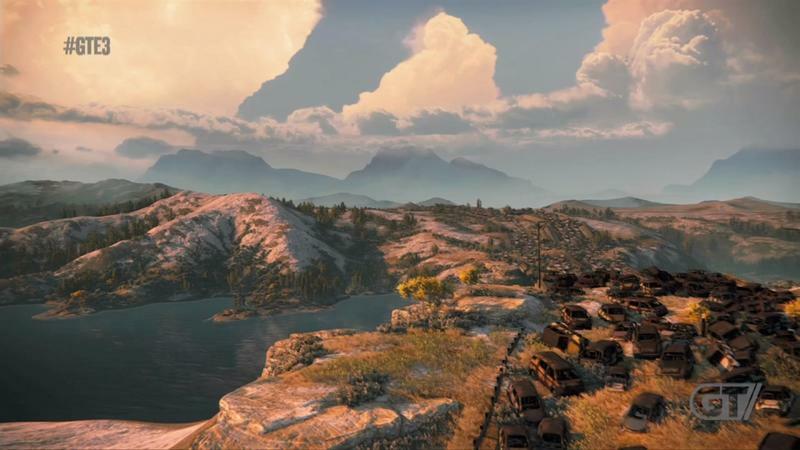 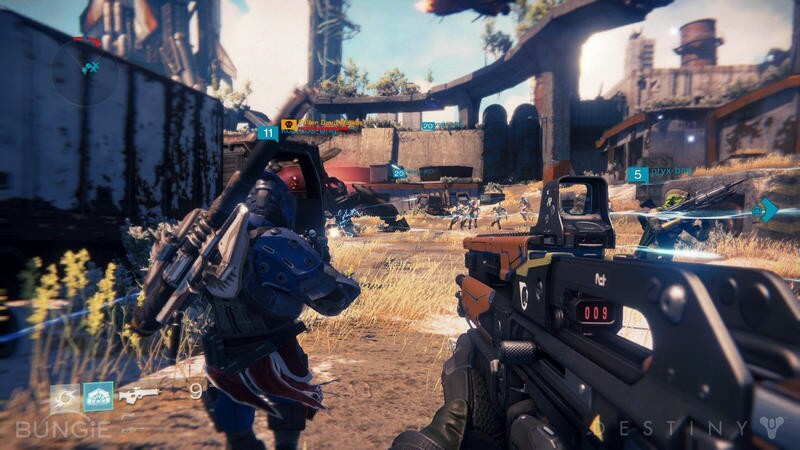 Are you a little bummed because you’d much rather play a game like this one on the PC platform than on consoles? 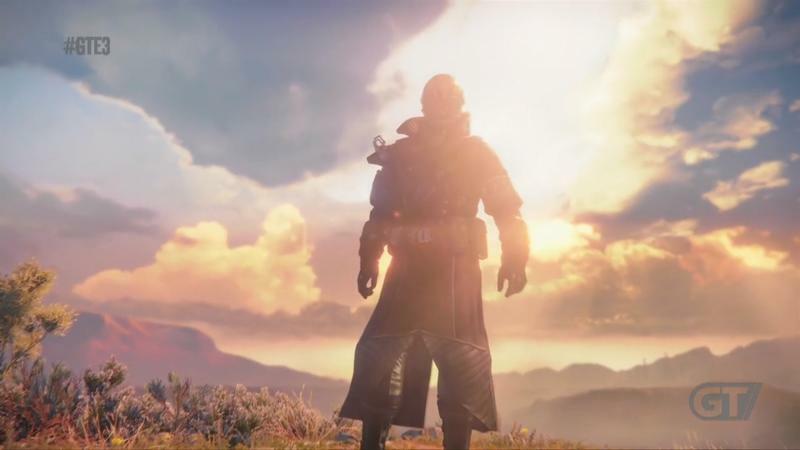 Well, stay tuned, because that hope might become reality. 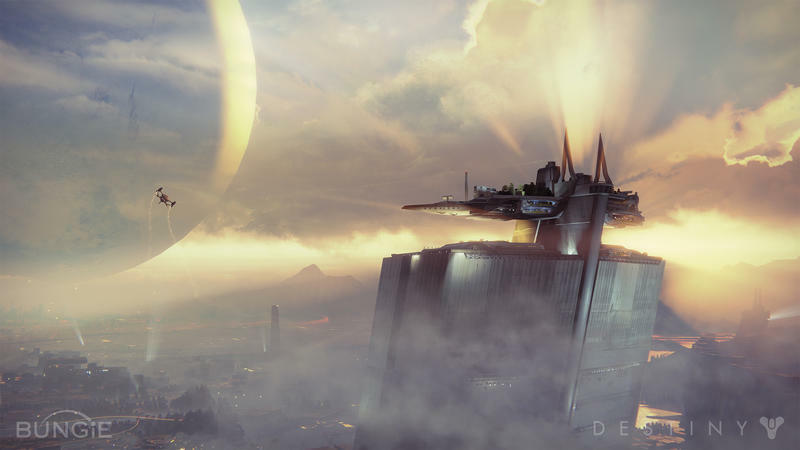 Bungie Senior Writer Eric Osborne offered this quote up to IGN. 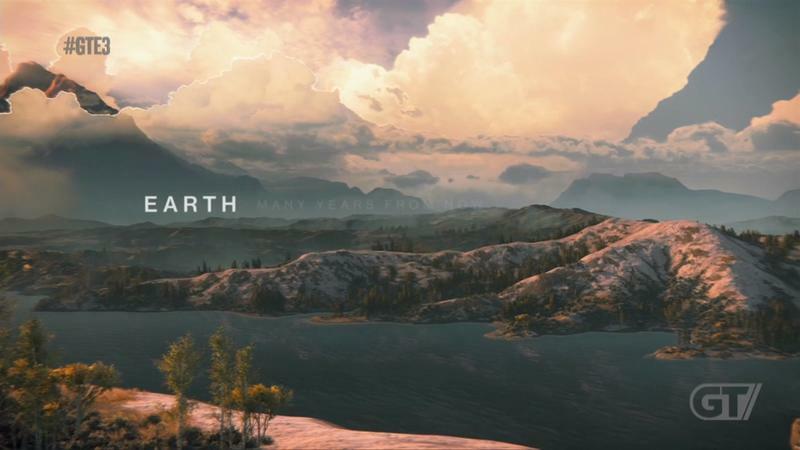 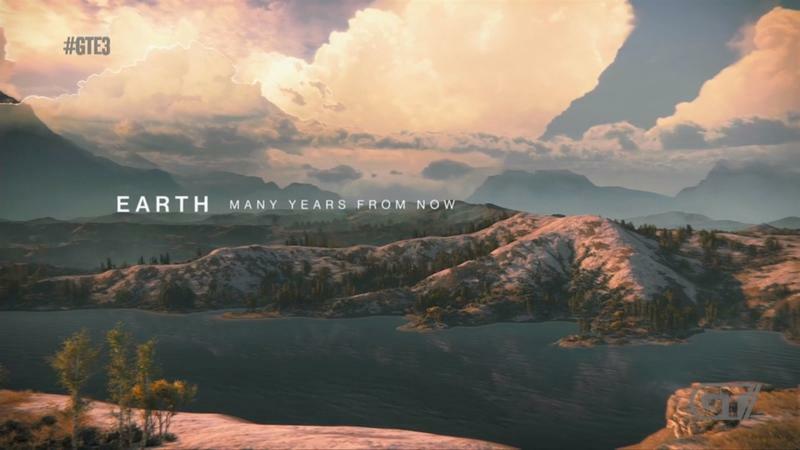 It actually came before E3, but Destiny‘s gameplay reveal during the Sony press conference has a lot of folks talking about the title again. 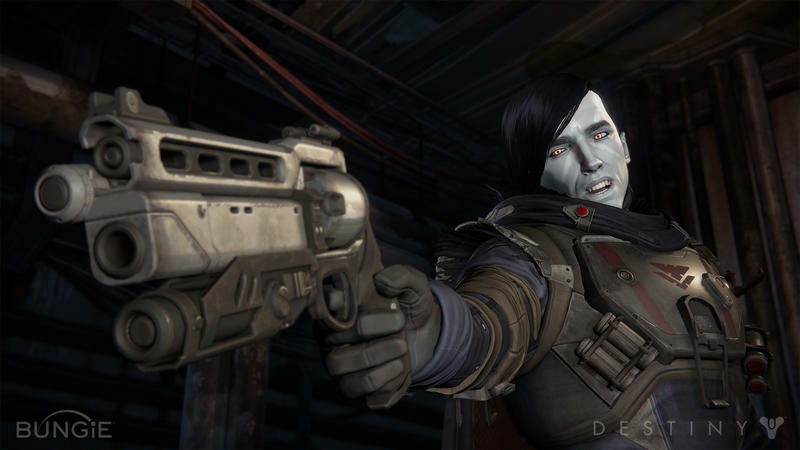 Sure, there’s a lot of ambiguity in the quote to parse through. 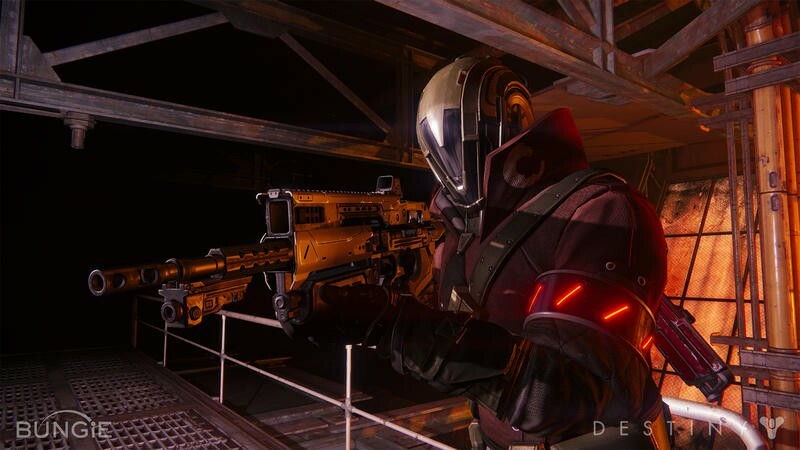 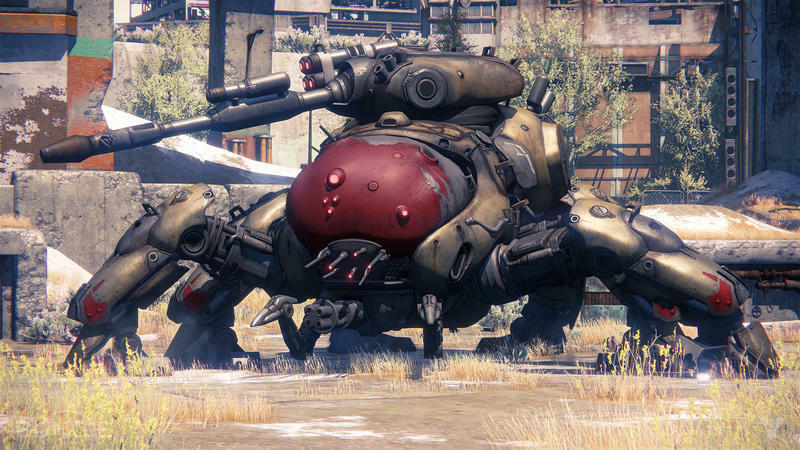 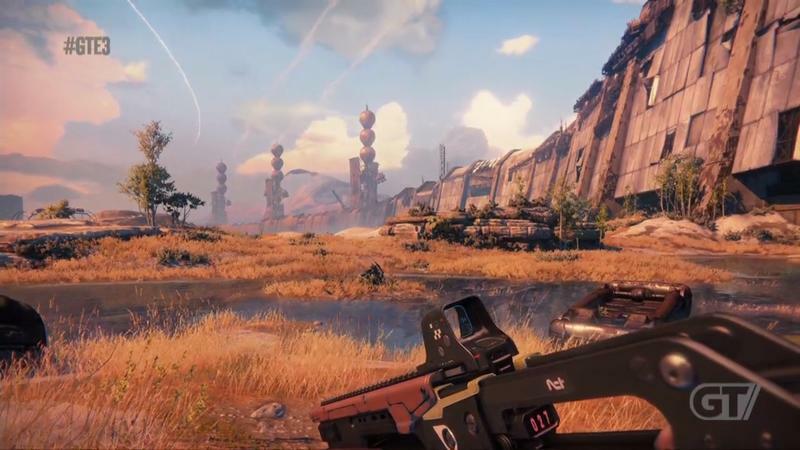 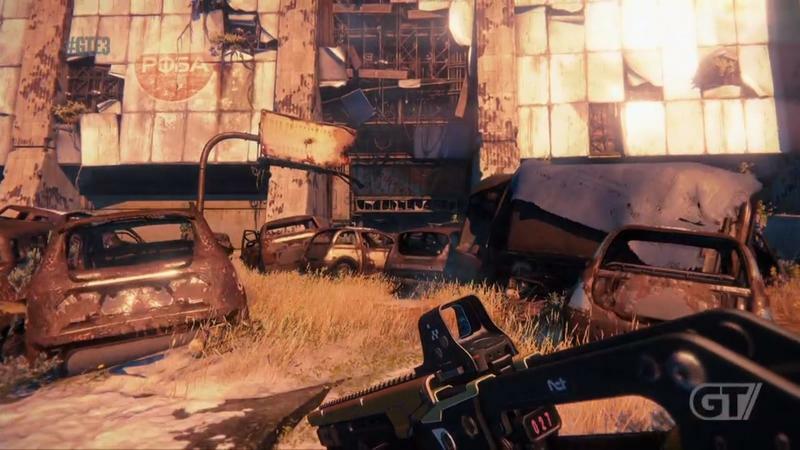 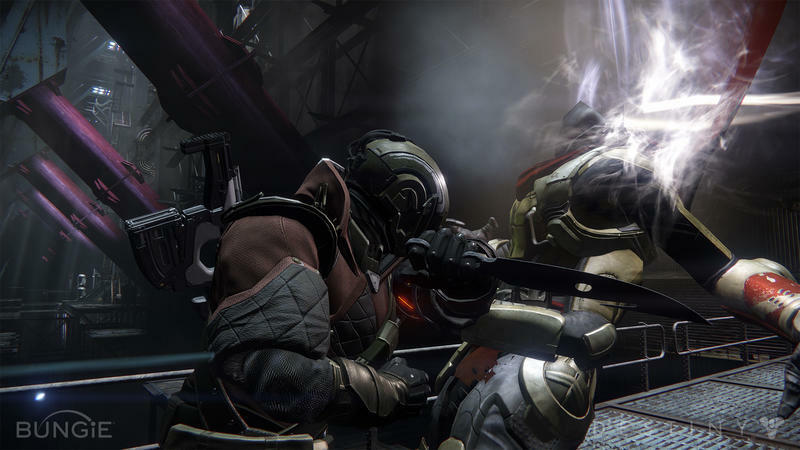 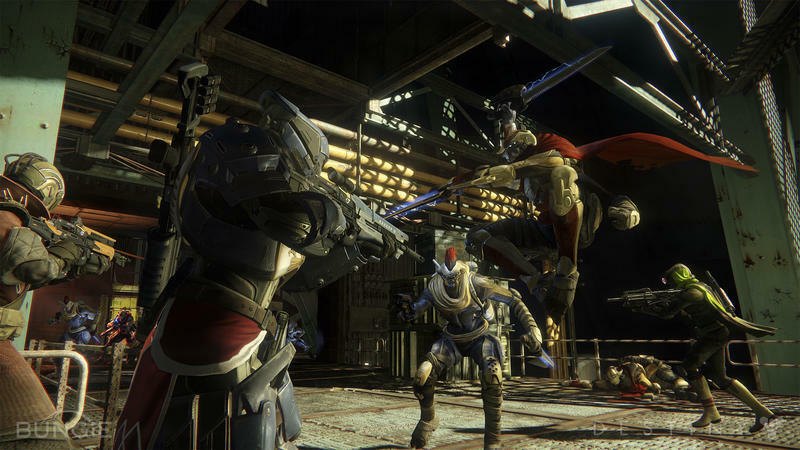 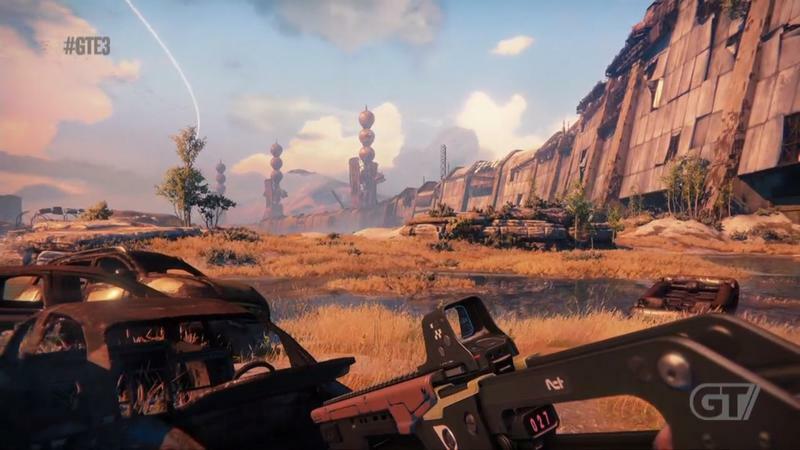 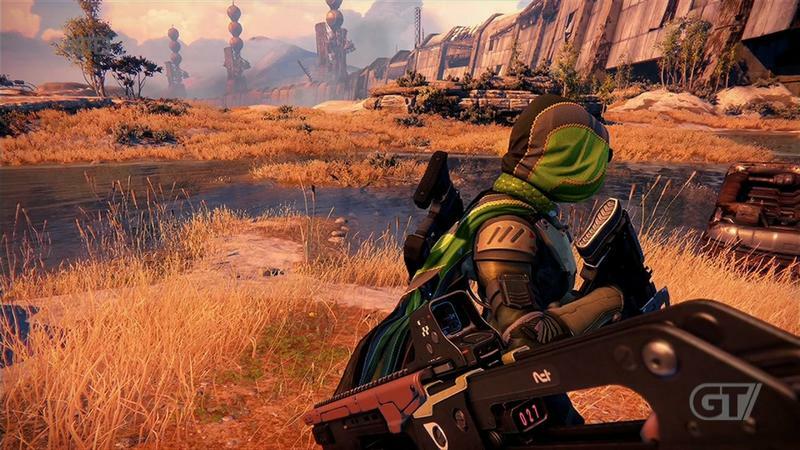 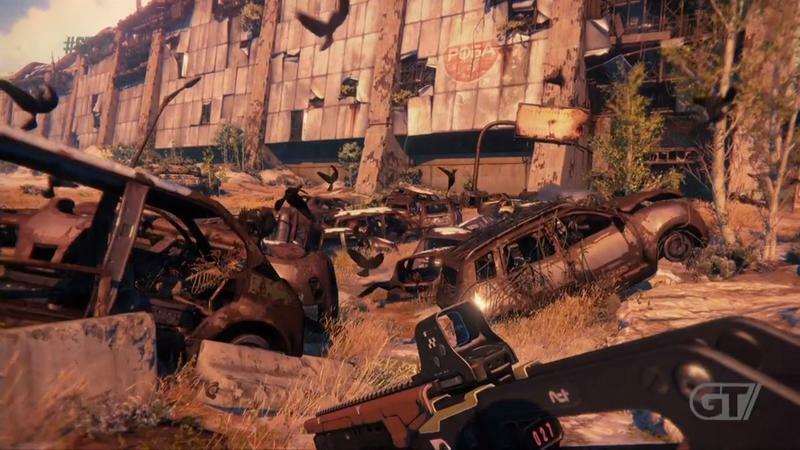 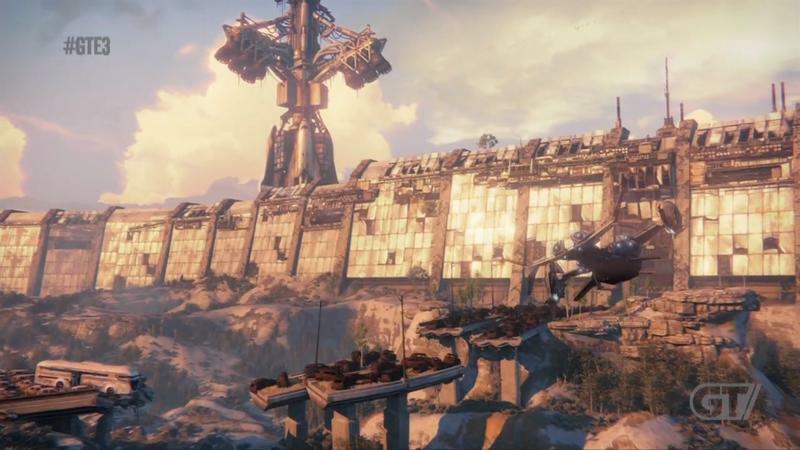 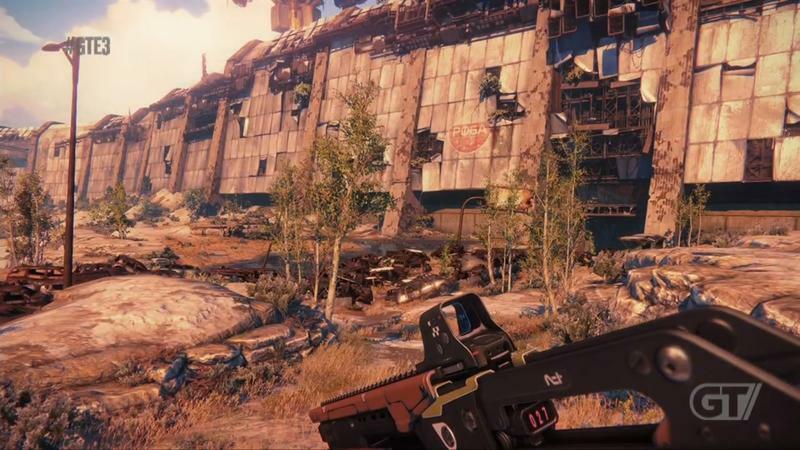 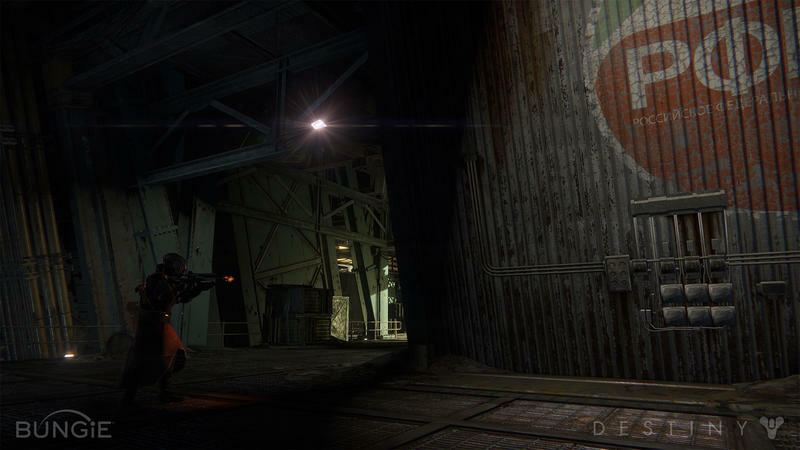 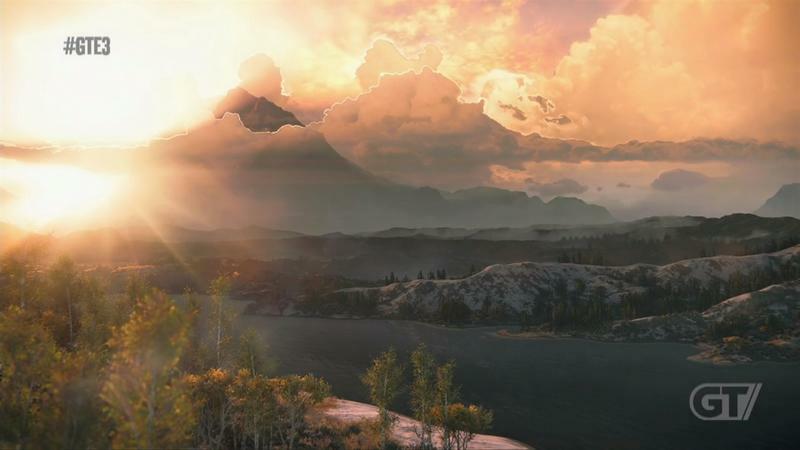 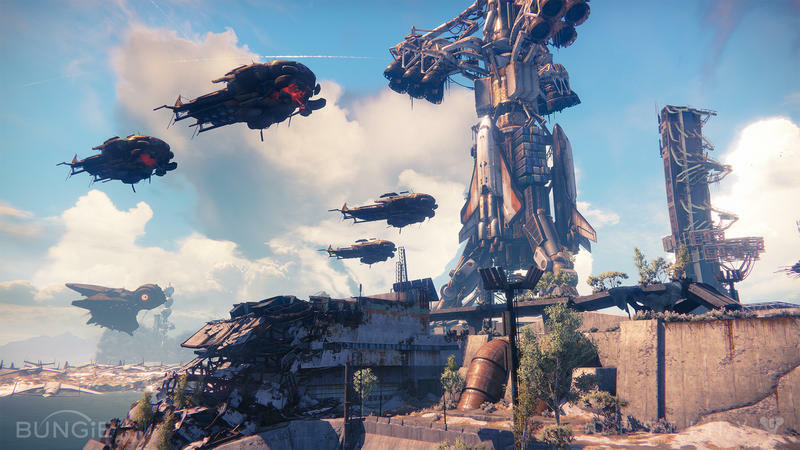 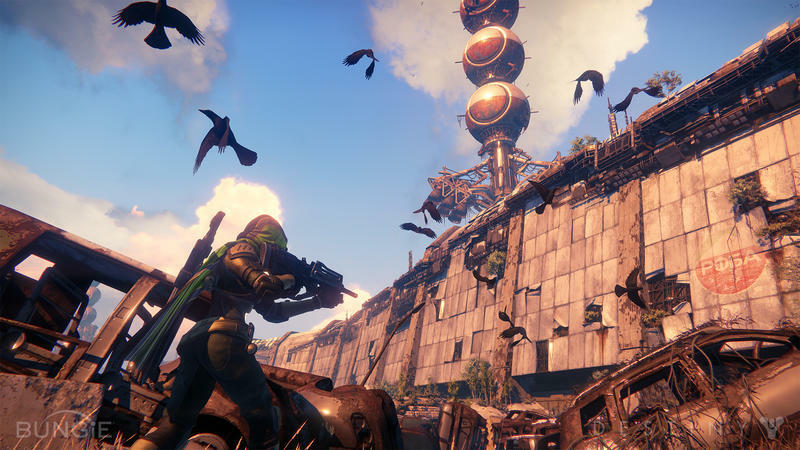 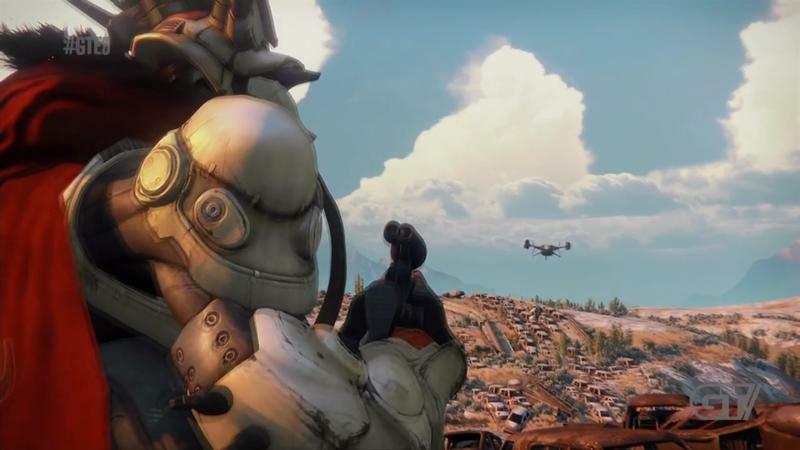 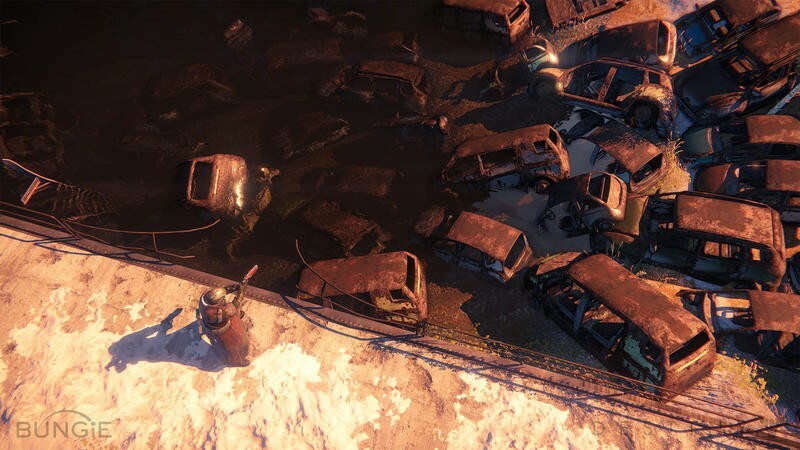 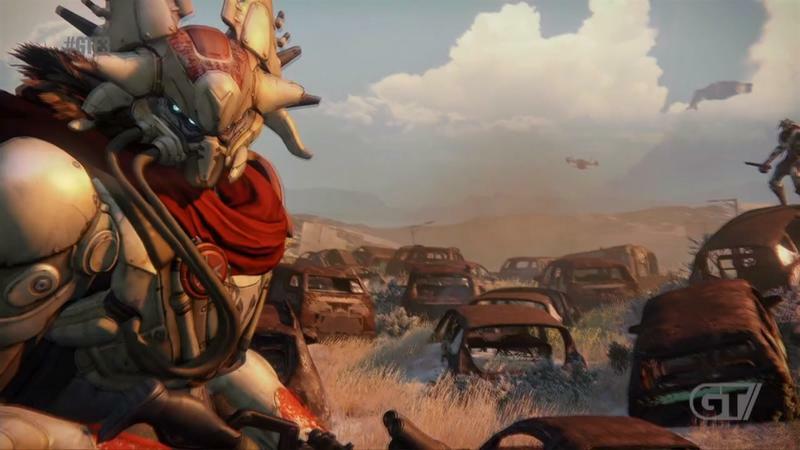 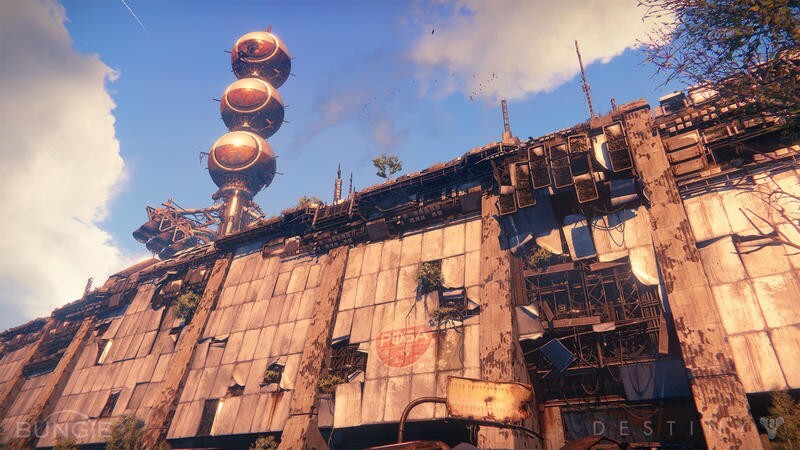 Osborne does clearly state two things: making games for unique platforms requires a lot of work, and there are folks at Bungie who would really love to bring their new franchise to the PC platform. 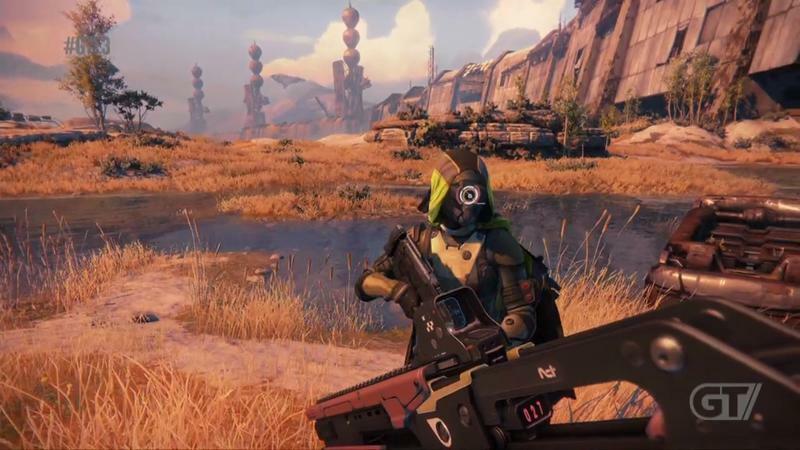 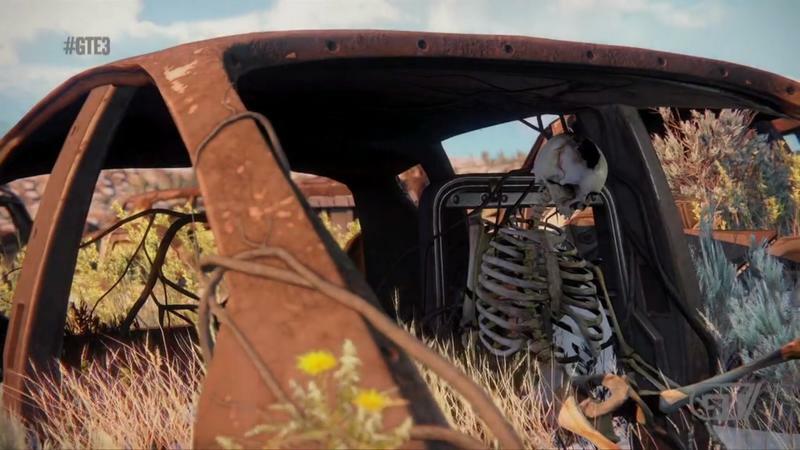 If the latter half comes to fruition, Bungie will be staring in the collective face of a horde of happy PC gamers, myself included. 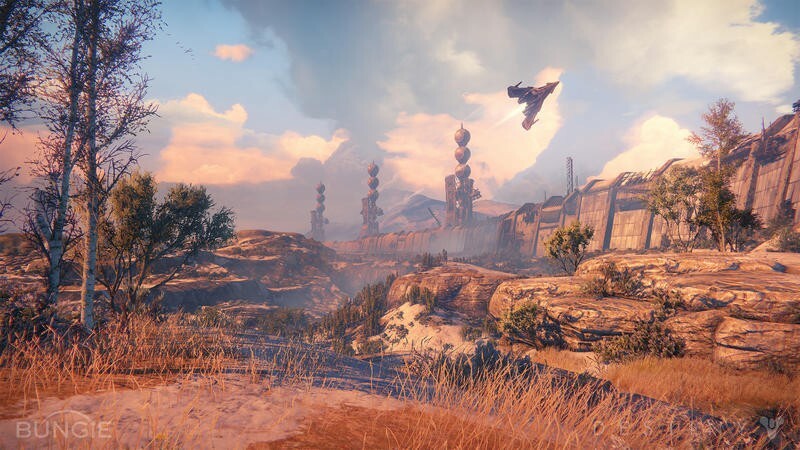 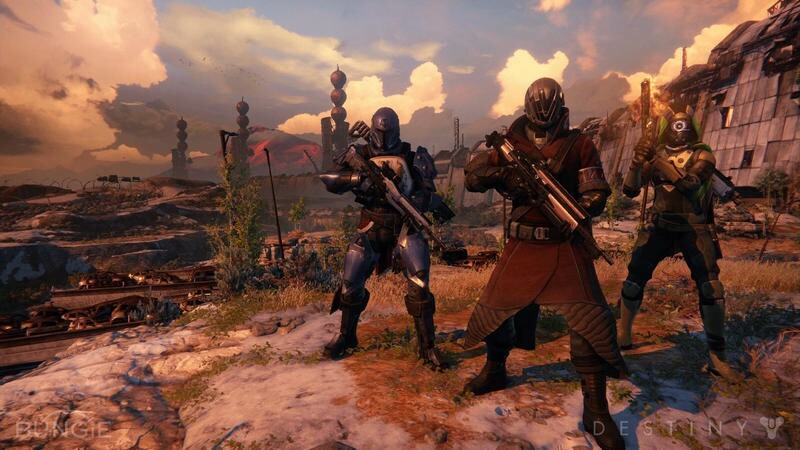 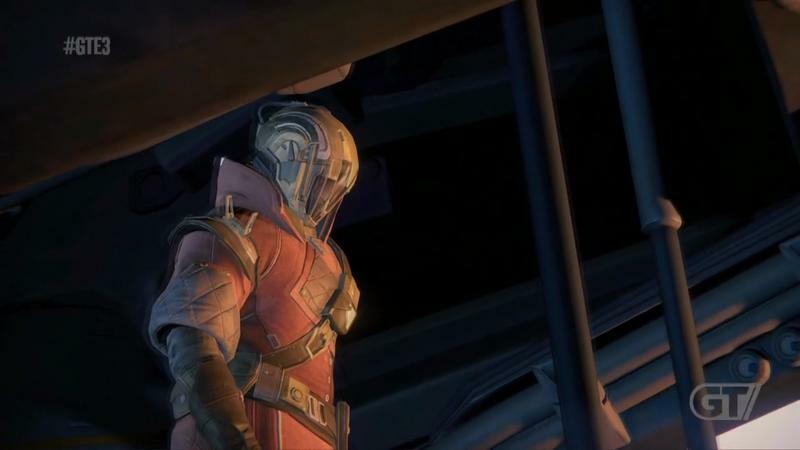 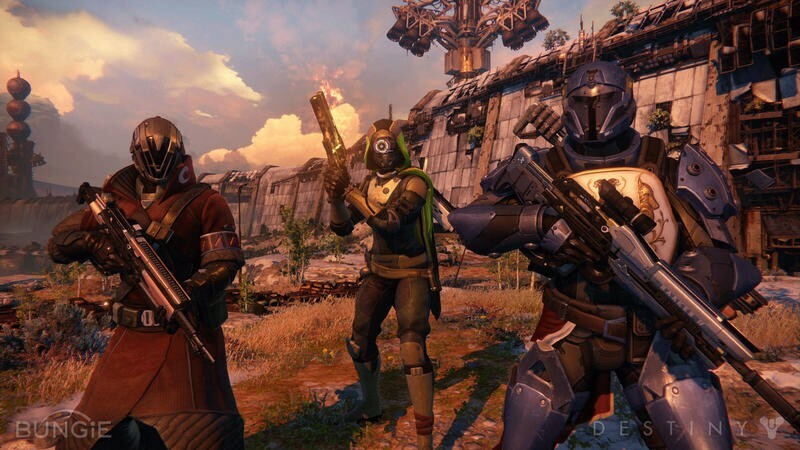 As it stands right now, Bungie and Activision will sell Destiny for the PlayStation 3, PlayStation 4, Xbox 360 and Xbox One sometime in 2014. 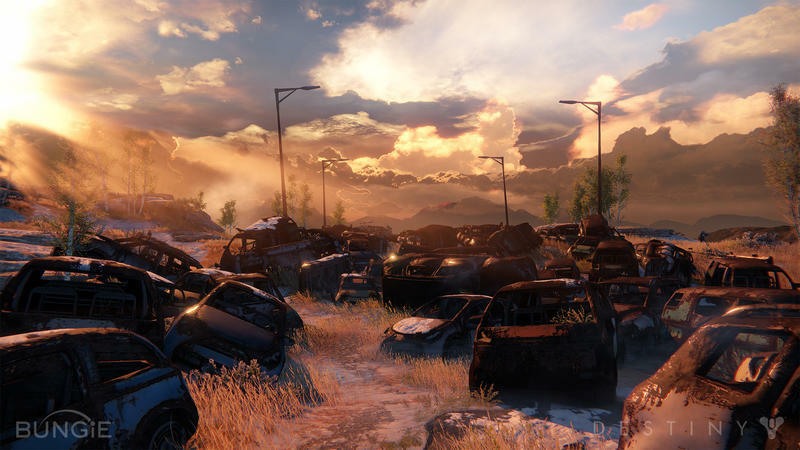 As more comes for the game, we’ll have it.